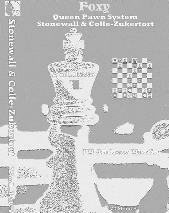 In these computerized days of playing engines, databases and online search tools, the chess competitor needs to keep ahead of the field by having shock weapons at his command. 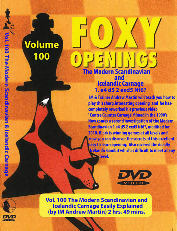 On this all new Foxy Openings DVD , IM and FIDE Senior Trainer Andrew Martin shows you a dangerous idea against the Sicilian , which most club players probably won’t have even seen! White sets up an aggressive formation with the help of an early Be2 to be followed by f2-f4. It’s a reverse Dutch with an extra move. 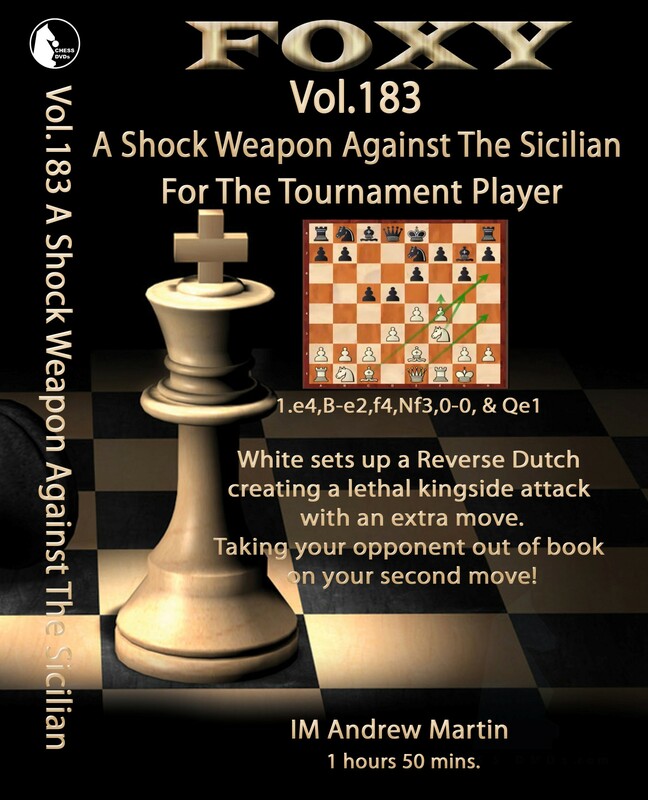 White’s opening plan can lead to a huge kingside attack and is lethal! 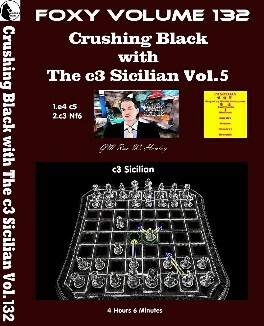 If you play 1 e4, you know that the Sicilian is difficult to meet. 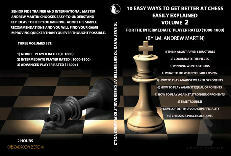 You can put your opponent on to the back foot right away , with the minimum of knowledge. 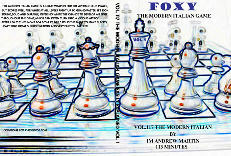 We present ‘A Sicilian Shock Weapon’!